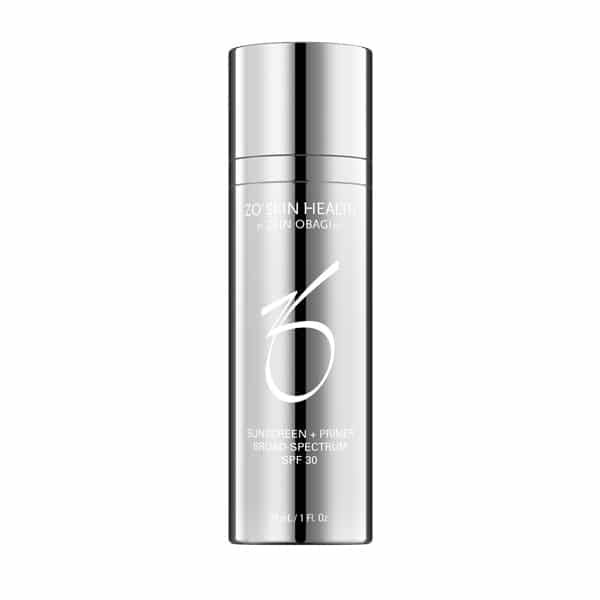 Regardless of where in the world you live, it’s vital that you protect your skin from the sun’s harmful rays all year round, if you want to prevent premature ageing and environmental damage. 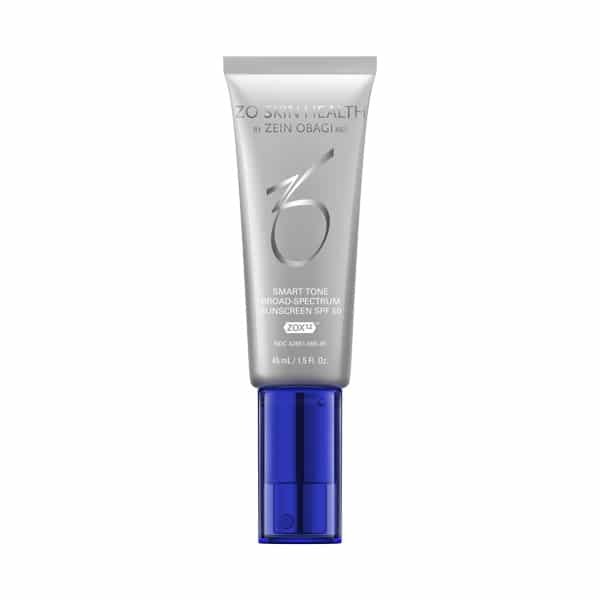 With this in mind, SPF and sun protection products are an essential part of any skincare regime. 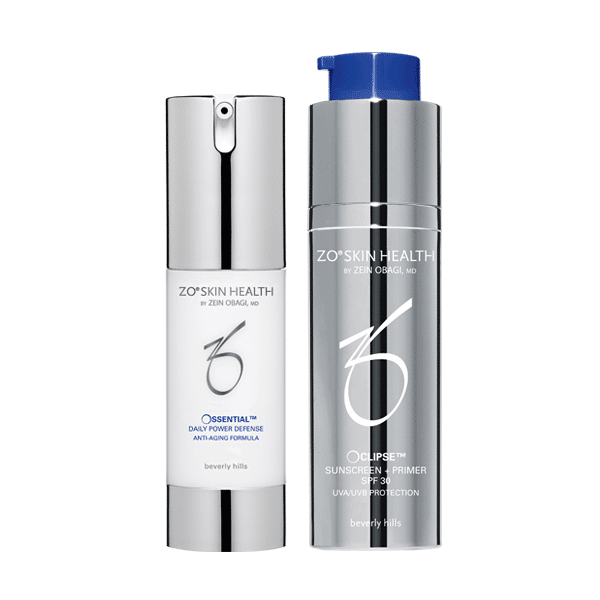 Our Skin Health Sun Damage products have been expertly developed to offer optimum protection from the damaging effects of sun exposure and environmental pollutants. 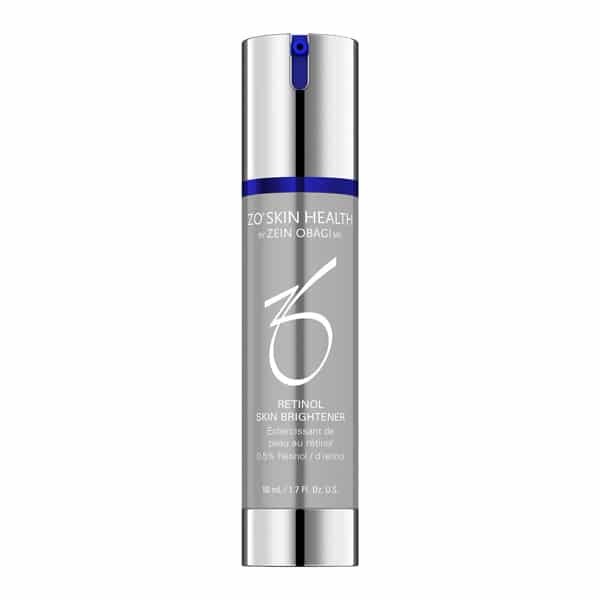 We offer a range of solutions that actively protect against UVA/UVB sun damage in order to help reduce the visible signs of aging. 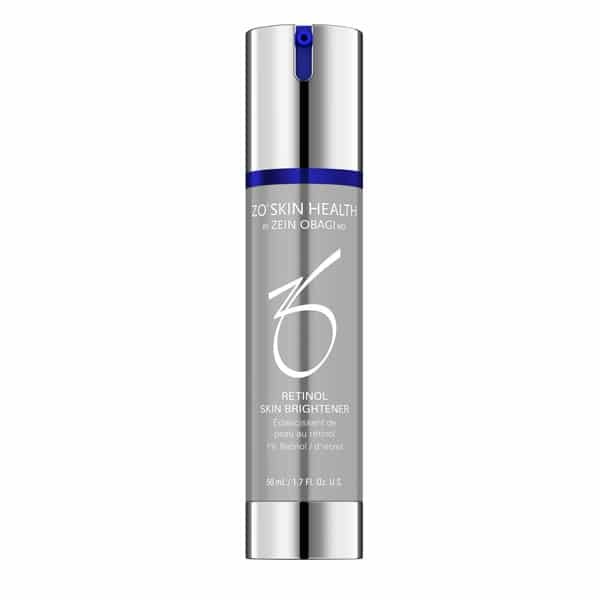 And it’s not just natural light that can cause skin problems, the HEV light generated by artificial light sources such as computers, digital devices, fluorescent lights, and LED sources, can also damage the skin. 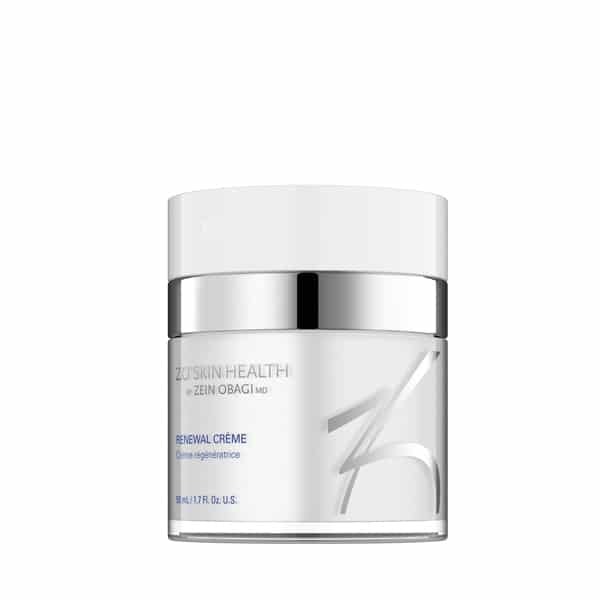 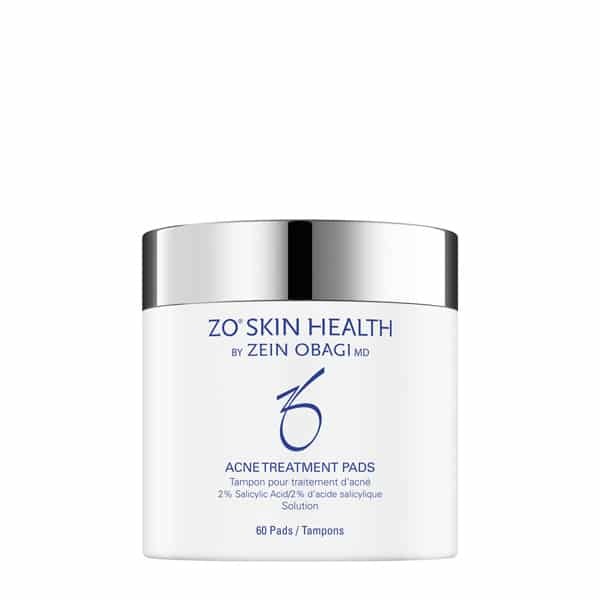 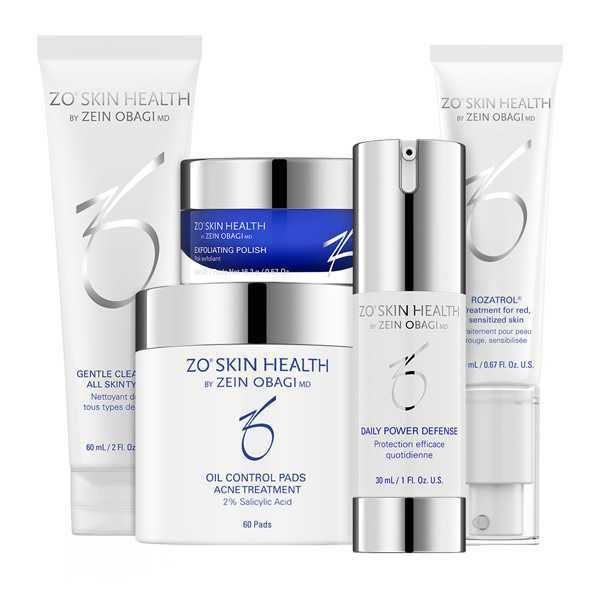 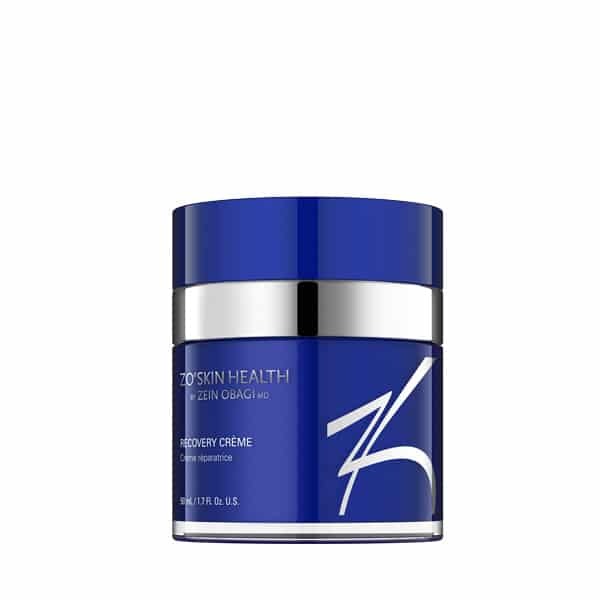 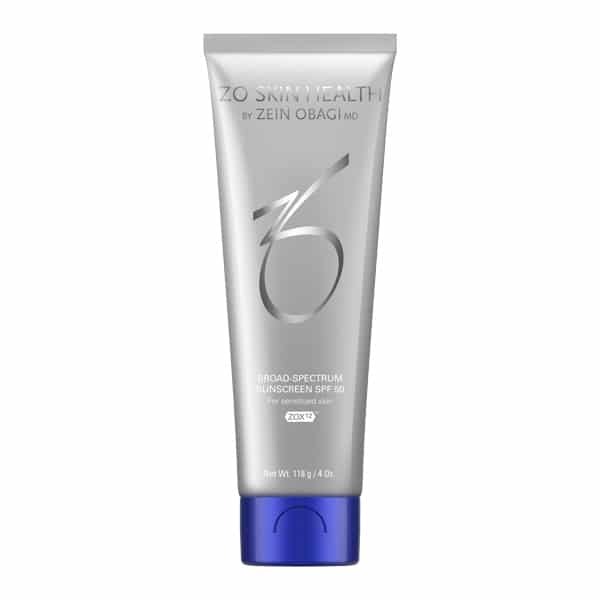 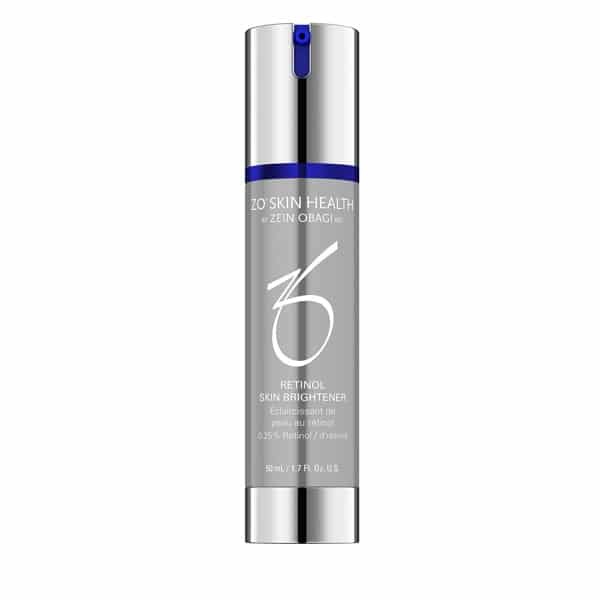 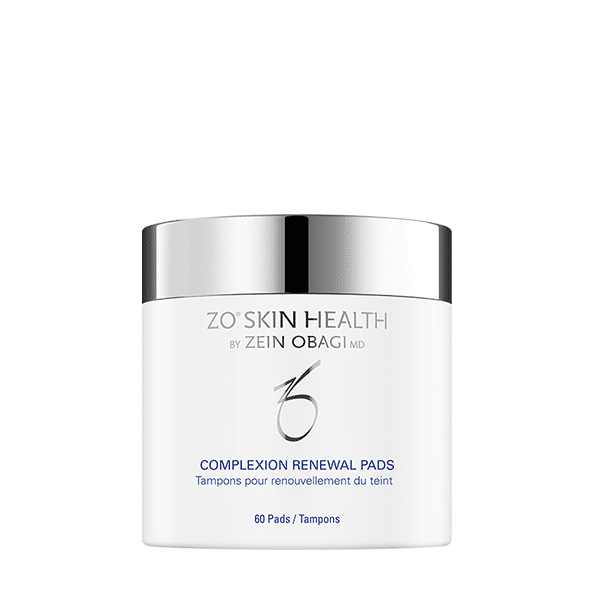 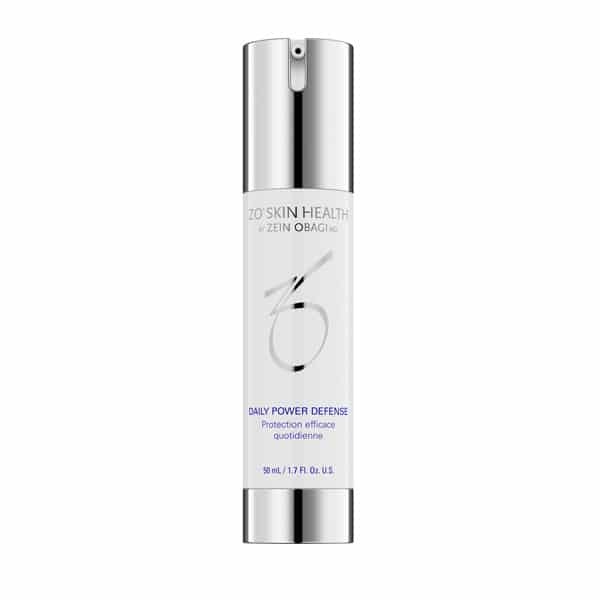 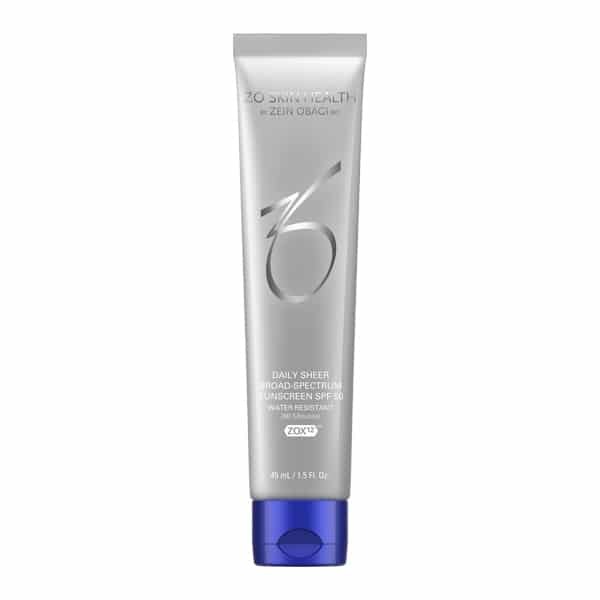 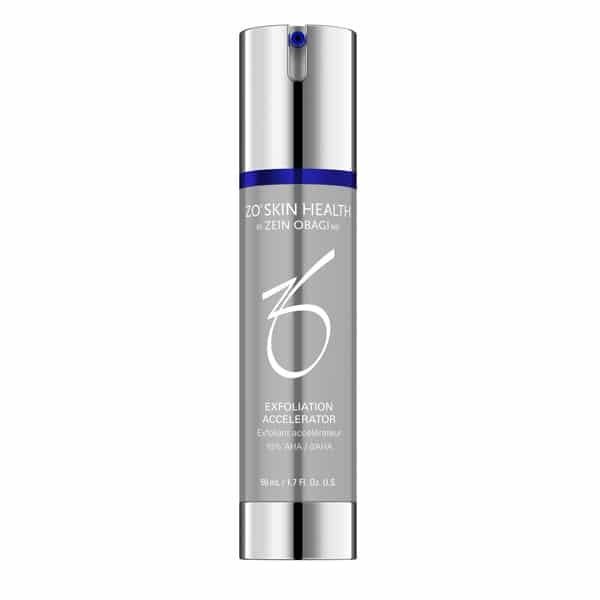 ZO Skin Health Sun Damage products include high performance, clinically proven ingredients, including fractioned melanin, beta-glucan, avobenzone, iron oxides and mica, and octocrylene. 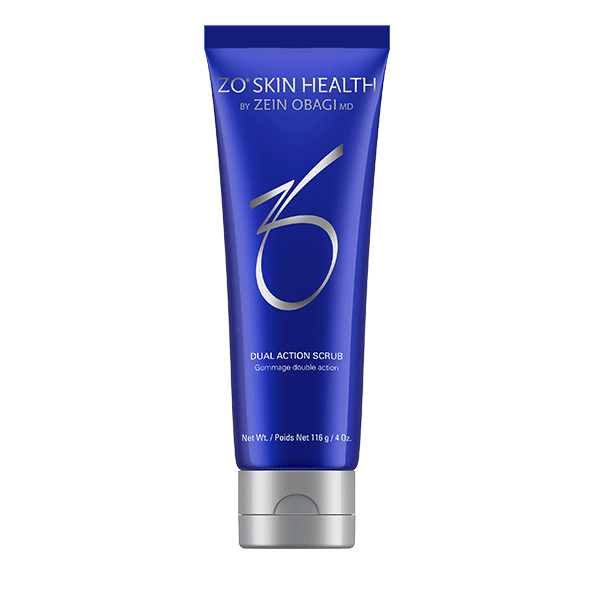 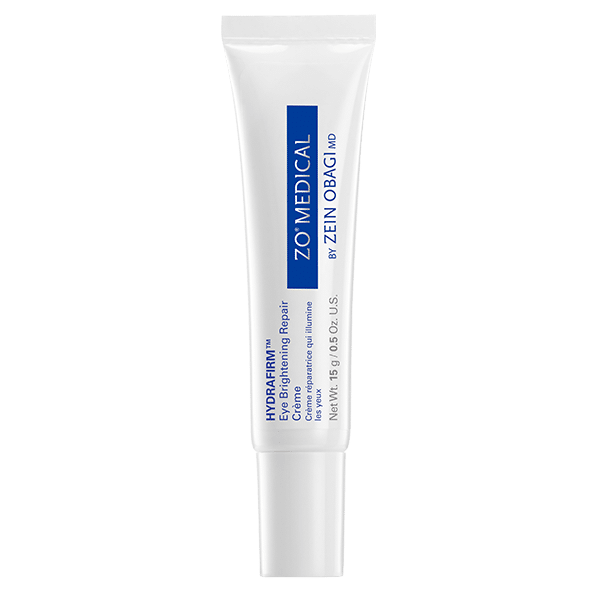 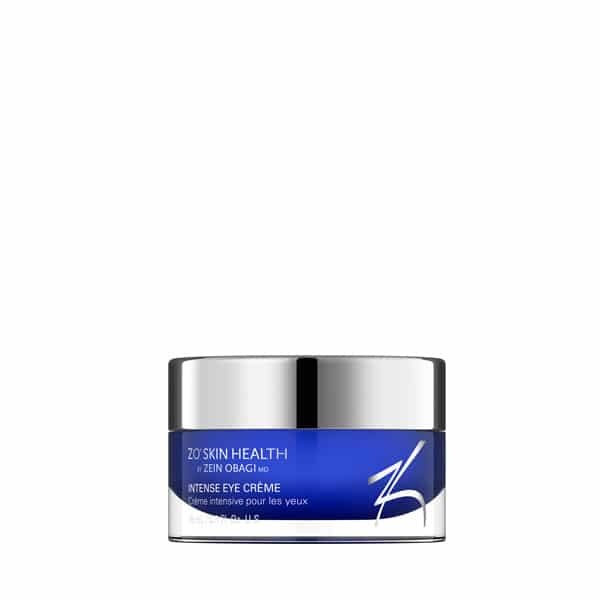 Our exclusive ZOX12 12-hour time-release antioxidant complex also provides protection from free radical damage, harmful IR-A rays, and premature ageing.